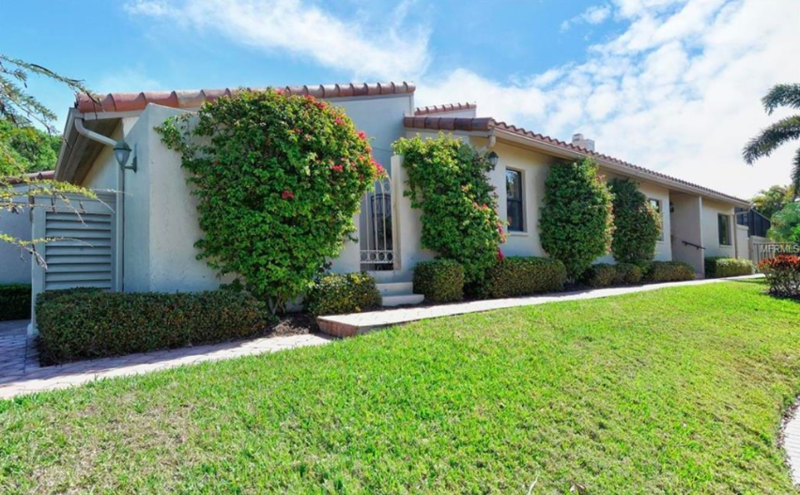 Updated maintenance free villa behind the gates of Bay Isles. 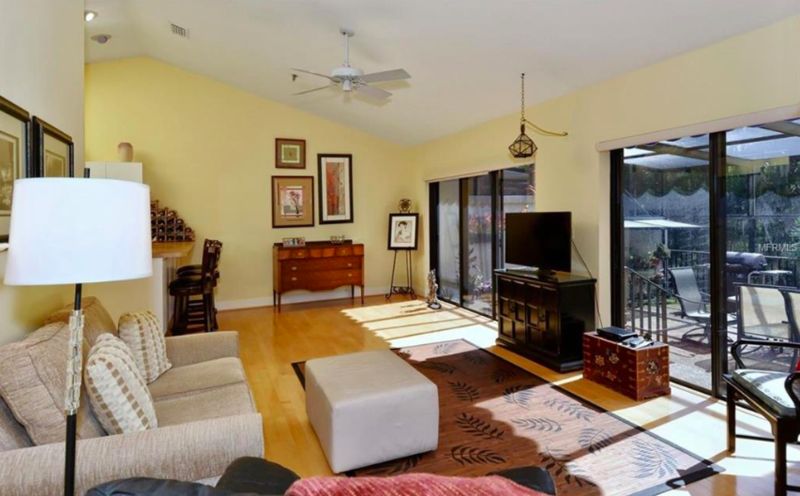 The inviting interior features vaulted ceilings, a fireplace, and wide sliding glass doors. The lush landscaping of the grounds is visible through the large sliders, inviting the outside in. 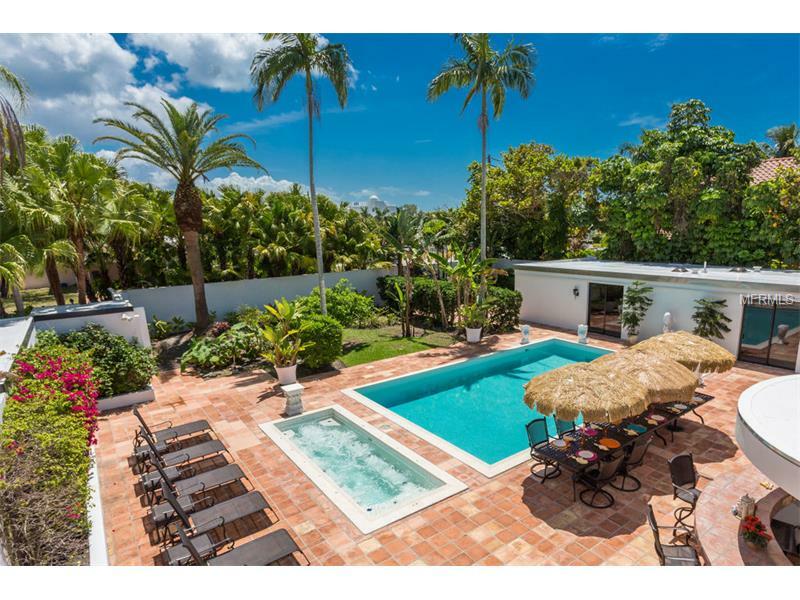 Turnkey furnished and updated with remodeled kitchen and bath, this maintenance-free villa provides easily living for the season or all year long. A wide outdoor space has enough room for a garden as well as entertaining, grilling, and dining. Eating space in kitchen plus separate dining room and outdoor space, this villa is ready to serve up fantastic entertaining opportunities. For family get-togethers, grande soirées, or simple dinner for two, the dining room is spacious and classic. 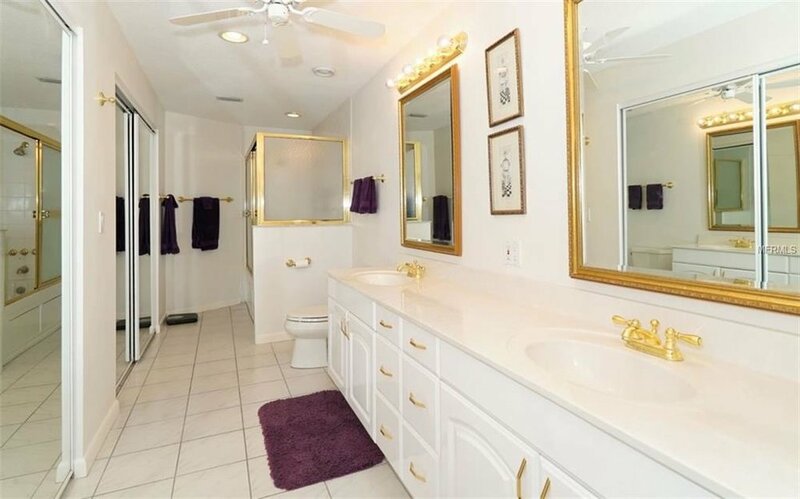 Plenty of space for a reading nook or vanity, walk-in closet, and spacious master bath make a fantastic master space. Walk right out to private garden with morning coffee or nightcap! Light & bright guest bedroom provides plenty of space for visiting friends and family looking to enjoy a few days of Longboat Key paradise. Behind the gates of Bay Isles in the Longboat Key Club, residents will enjoy easy access to the sands of Longboat Key Beach and the shores of the Gulf of Mexico. Pool, spa, tennis, golf, boating… Who says you can’t have it all?! GORGEOUS VIEWS AND SAILBOAT WATER! 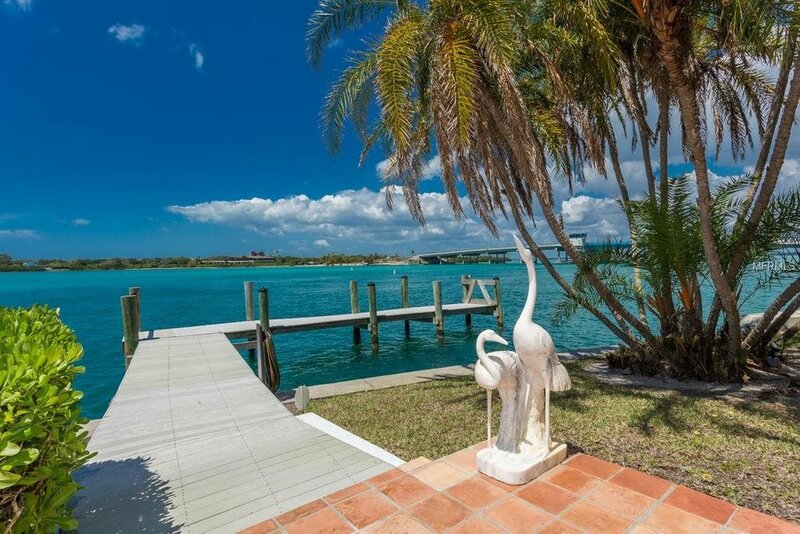 Lounge by the pool of this updated home on a quiet, private street and take in all of the peaceful views of the lovely Sarasota Bay. Well maintained, this single-family home is turn-key furnished and completely renovated. Ready for the water? The boat lift and dock are ready for you, and the bayou leads to the intracoastal waterways. Soft, sophisticated decor and an open floor plan is enhanced with lovely French doors and bamboo flooring. Make it your winter get-away, or stay all year round. It is beautifully appointed, inside and out. 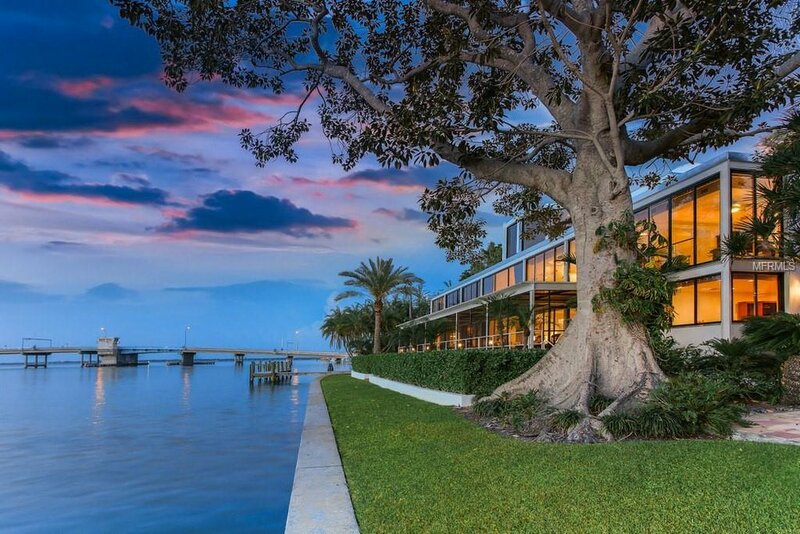 The smart design of this home takes advantage of the water views at every opportunity. Careful attention to detail gives this master bath a spa-like feel. Swim, lounge, enjoy - this private slice of paradise means you may never leave your own patio! More than the lifestyle, you’ll have peace of mind knowing that hurricane shutters are already in place. 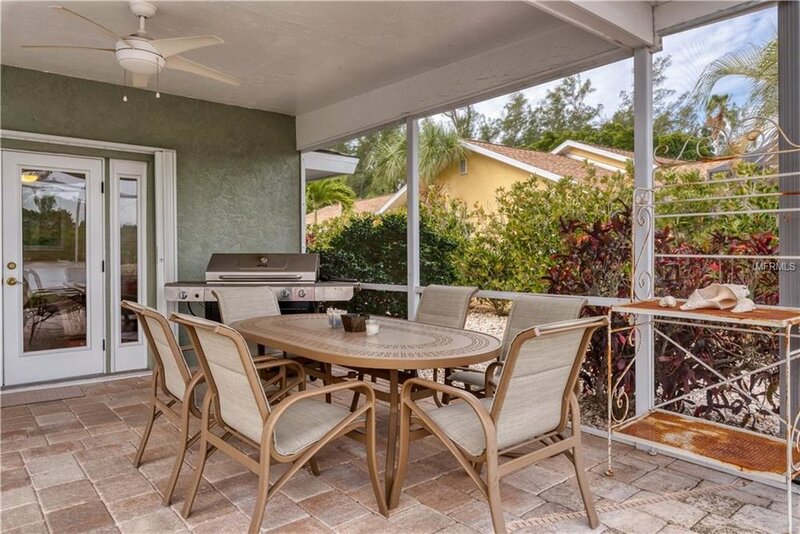 Breakfast, lunch and supper can be lovely outdoor affairs on your spacious lanai. 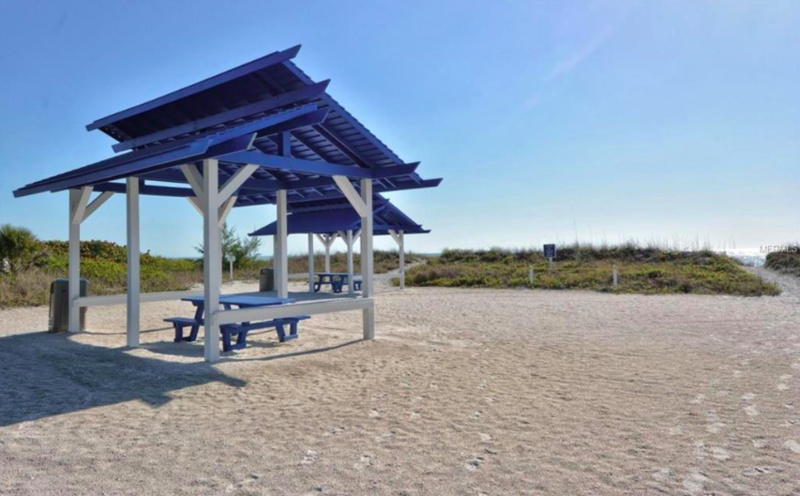 Just a short stroll away is the beach, and all that St. Armands Circle has to offer is a short drive. It’s perfect! Be in the heart of all that downtown Sarasota has to offer - the arts, shopping, dining - right outside your door. 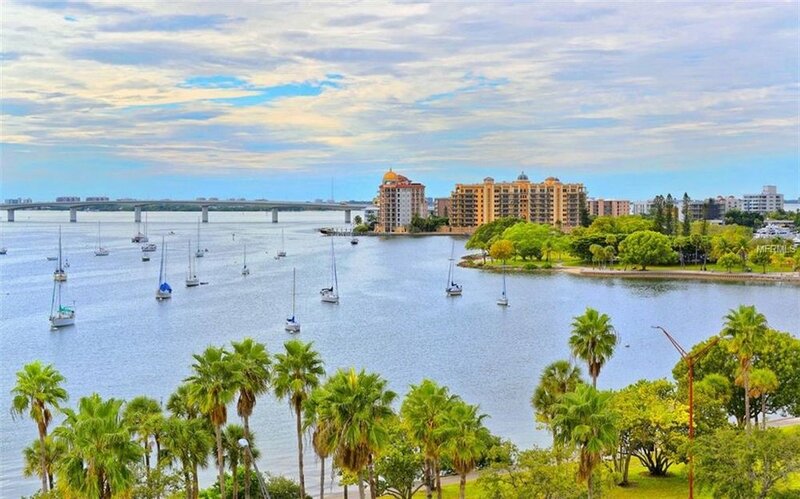 Surround yourself sweeping views of the bay, intracoastal, downtown and more. The beauty of our area begins at your new condo in Embassy House. Sarasota is known for its high-caliber cultural offerings, and you will be walking distance from many. Isn’t it time for updated living in a spacious 1636 sq. ft. corner condo? Perfect for your winter escape to paradise. Your gatherings will impress and amaze when entertaining in this gorgeous space. The open living space has bamboo floors, built-ins, granite finishes, and marble floors in the bathrooms. You may find it hard to get out of bed when this is your view every morning. Ahhhh. 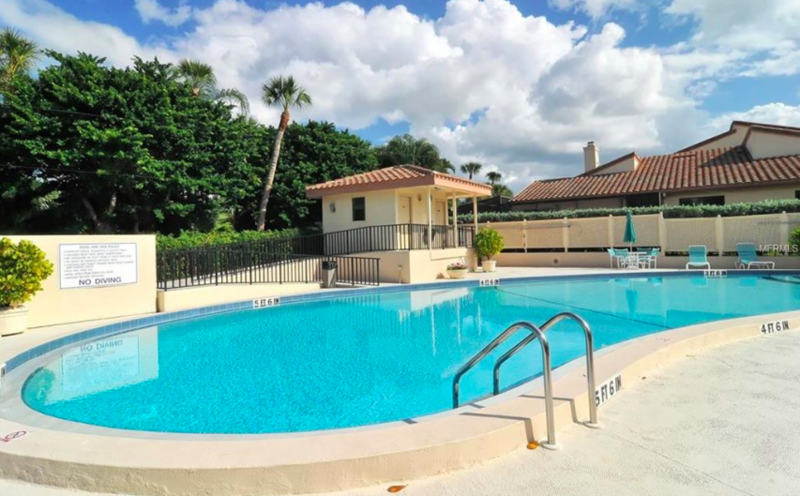 You’ll love the heated, bayside pool, exercise room, semi-private elevator, parking and security of Embassy House. It’s maintenence-free living, and cat friendly too. 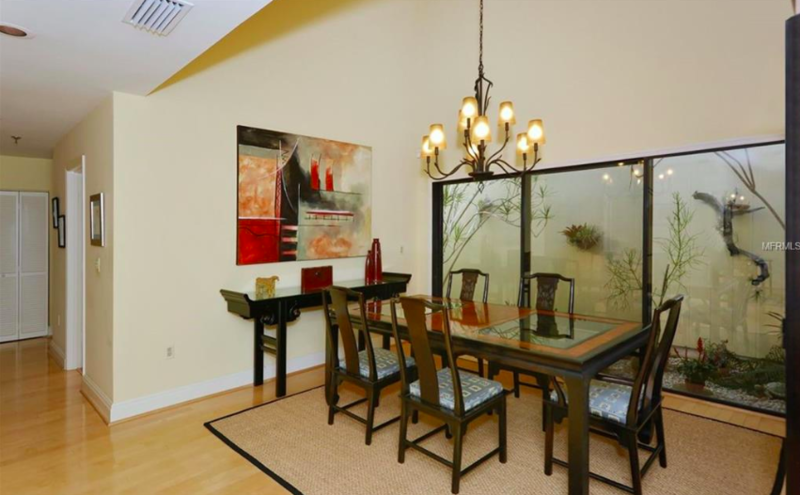 The custom designed semi-private foyer showcases the elevator shared by you and one neighbor. There is also a shared laundry for just the two residents on your floor. Designed by Lido Shores developer Phillip Hiss, this 1950’s resort-like estate of captures unrivaled views of New Pass from its prestigious location. Prefer to build your own dream home? The demo permit work is done! With deep water dock space, you'll want to bring your boat and build your own private dock or simply enjoy the view. 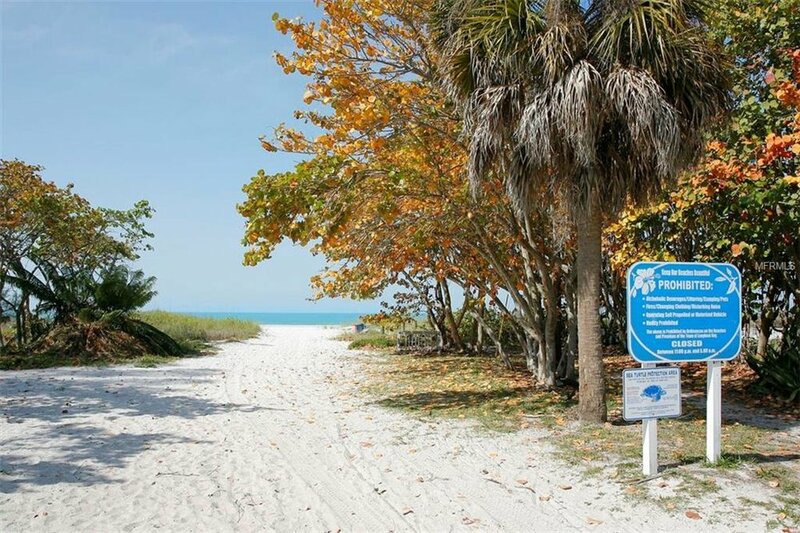 Located between Longboat and Lido Keys, you will love the island lifestyle of this exclusive neighborhood. Fine luxury living surrounded by stunning views and breathtaking beauty, make this home an exceptional find, perfect for entertaining. 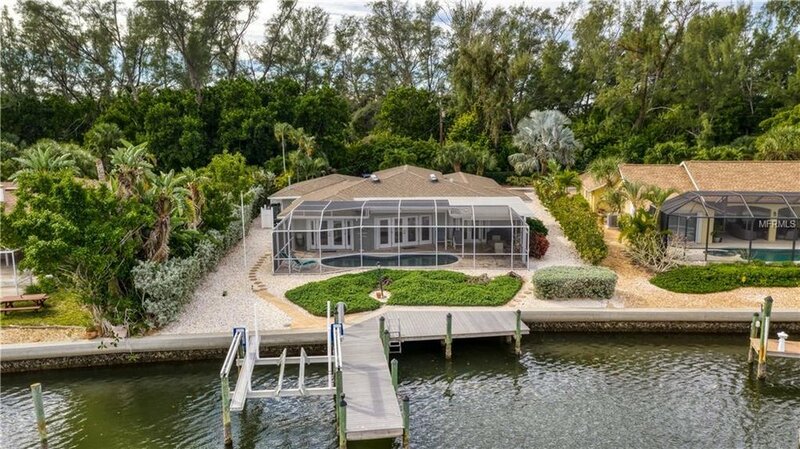 Relax while enjoying an exquisite view of sparkling bay waters on your 77 ft. screened porch. This incredible 3rd-floor theater room means you may never want to leave! The second floor master suite provides quiet luxury and privacy. Nestled between the main residence and the guest house, the outdoor living area feels like a private resort and features a pool, spa, cabana with a dry sauna, and an outdoor bar area, all with gorgeous views. Host special gatherings in the formal dining room with personalized lighting for 18. The guest and main house have 4 bedrooms each. High-end finishes and appliances, and an 800-bottle wine room complements the space. A sophisticated design offers optimum space and convenience throughout. A combination of beauty and seclusion in your own spa-like retreat. 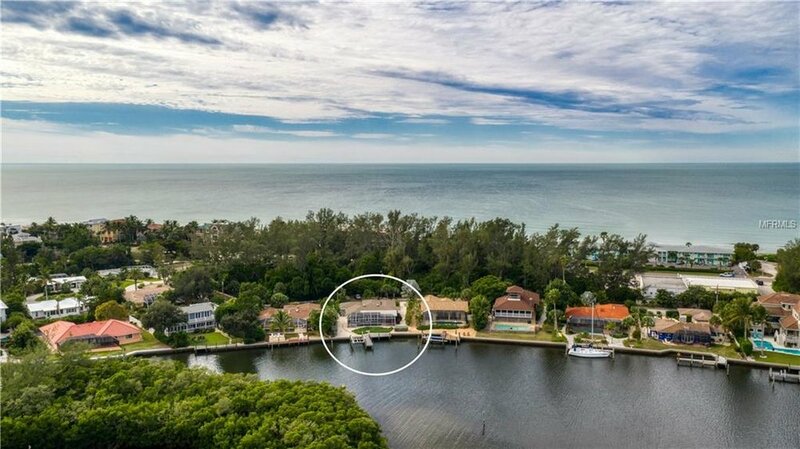 Ideal for a carefree easy lifestyle yet in the heart of all that Longboat Key and Bay Isles have to offer. The layout has been smartly designed for open living spaces. It’s also an opportunity to make the kitchen your own. Cozy furnishings, neutral finishes and natural light fill this home and make it perfect for year-round or seasonal living. 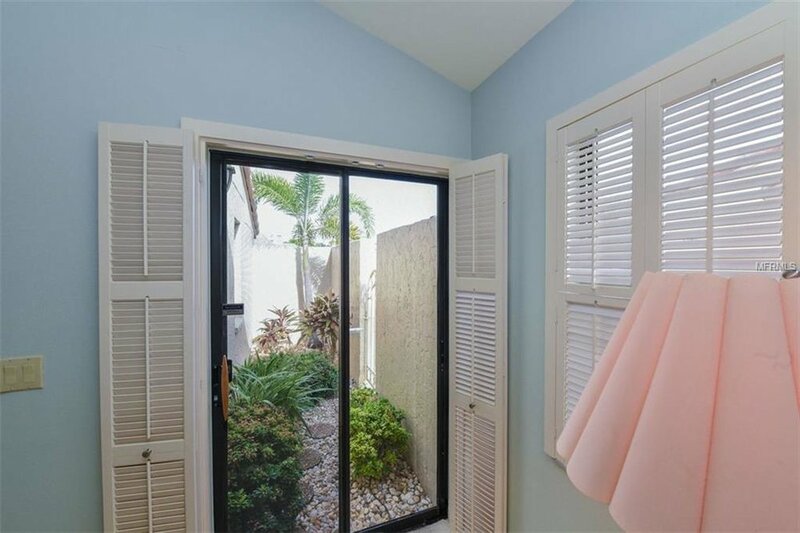 You’ll be close to the great shopping, fine dining and cultural offerings of Longboat Key and St. Armands Circle, and enjoy deeded access to the private beach club - just a short walk away. Lush landscaping and a view of Harbourside Golf Course offer a slice of nature right outside your back door. A gorgeous fireplace and vaulted ceilings bring style and spaciousness to this immaculately maintained home. This home boast multiple skylights, a private atrium and a third bedroom set up as a den or home office. Tranquil beauty welcomes you after fun-filled day should you choose membership in the Resort at Longboat Key. Be a part of the resort lifestyle at Bay Isles on Longboat Key. Gated, well-maintained, and perfect for soaking up the sun, the fun, and the best of the Florida living. Contact Beverly today! A rare opportunity awaits! 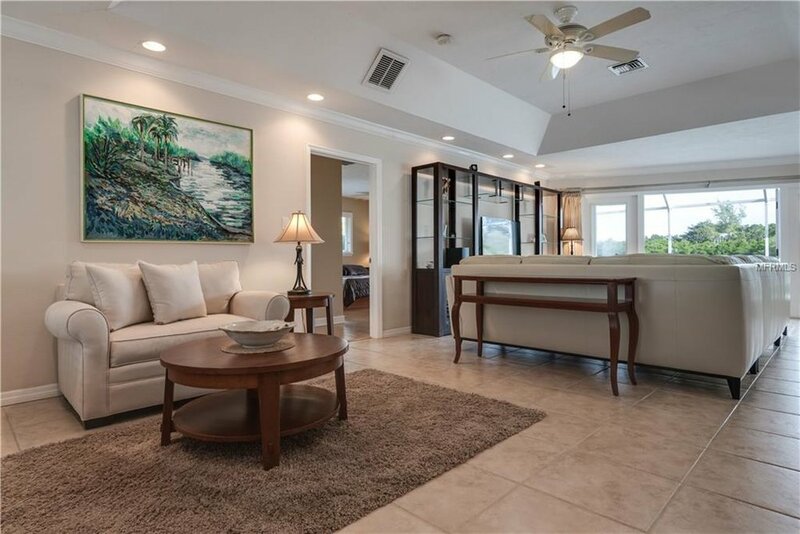 This gorgeous maintenance-free, end unit, golf course home is in the exclusive, gated community of Bay Isles of Longboat Key. On the south end of the Key, you will be just minutes away from the art, food and entertainment of St. Armands Circle and City Island. It’s a rare opportunity to own an end unit villa in the Harbour Circle community of Bay Isles. The light and bright open plan has stunning hardwood floors, renovated kitchen and baths, vaulted ceilings with skylights and two atriums. Soaring ceilings give the space style, and the many smart upgrades offer a sophisticated yet warm welcome home. You’ll find lovely details throughout, including custom window treatments that accent the large sliders and gorgeous views. Completely renovated, the kitchen is truly the heart of the home with high-end, stainless steel appliances and upscale finishes. Every added touch complements the easy island lifestyle embraced by the community of 42 homes that make up Harbour Circle. Each of the three bedrooms have their own baths, so friends and family will feel right at home. Your private Zen awaits. The feeling of a relaxing, resort vacation never ends whether here for the winter or year round. The large pool and patio mean fun in the sun and dining al fresco. It’s ideal for catching gorgeous Florida sunsets as well. Get some laps in or simply lounge poolside and revel in the gorgeous green expanse of the golf course views. Private beach access means you can put your toes in the sand and listen to the soft sound of the waves languidly coming to greet you - daily. Besides a destination golf course, Bay Isles is home to a world-class marina, restaurants, tennis and beach club. You won’t want to leave.